The Toronto International Film Festival unveiled its guest list for TIFF 2013. 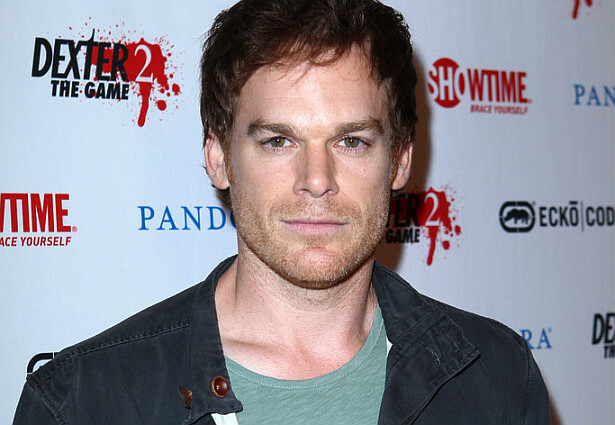 And Dexter star Michael C. Hall is one of the guests for the September 5-15 festival. Click this link to view a list with other celebrities guests, and more info about TIFF 2013.